HAMBURG, N.Y. (WKBW) — The bond between Andrew Masse and western New York law enforcement was strong. And police across Western New York wanted to make sure they honored Masse. Masse died Wednesday morning after a long fight with brain cancer. He was 12. Back in July, police departments were making lip-syncing videos. 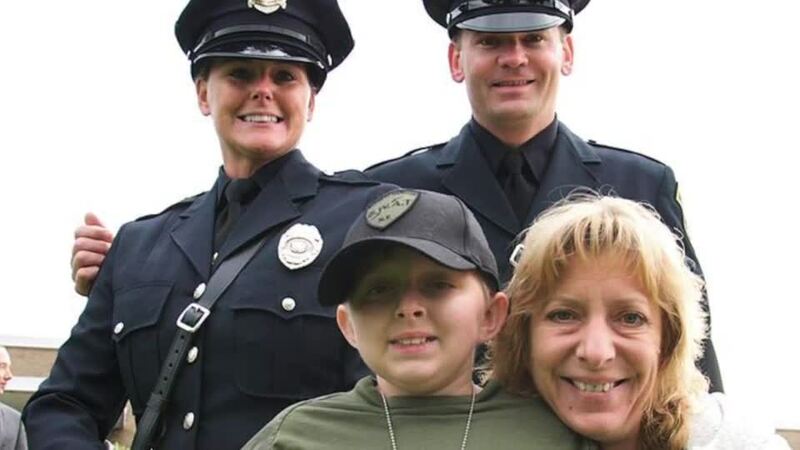 The Town of Evans Police Department wanted to make sure Andrew was a big part of theirs. You may even remember Masse from the Super Bowl. Roswell Park Cancer Institute put together a commercial. It included Masse at a Sabres game. Over the summer he was named an honorary officer with the Town of Hamburg Police Department. He was made a part of their swat team for the day. Wednesday many police departments reached out on social media to explain what Masse meant to them. It was a short life, but an impactful one. And for many across WNY, especially police, a life that won't be forgotten.